Where food is concerned, innards are not really my thing. 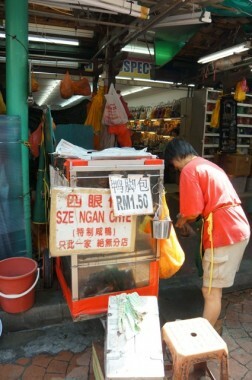 But I would make an exception for Petaling Street – Sei Ngan Chai’s ngap keok pau (a delicacy comprising a slice of pork, a slice of liver and a duck’s foot around which intestine is wrapped to form a parcel). 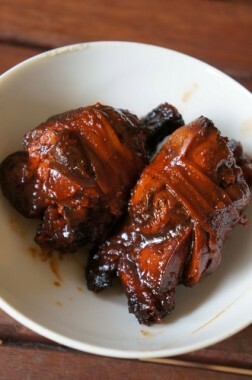 Still priced at RM1.50, this delicacy is hard to come by, especially one tasting this good. 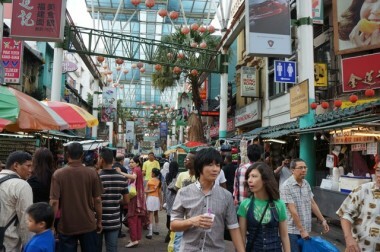 Location: Petaling Street – tucked between stalls selling watches and handbags. 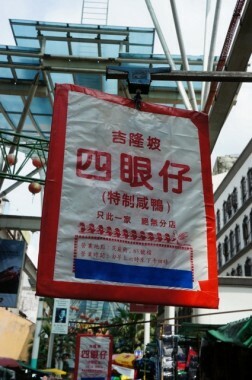 Look out for the signboard pictured above.